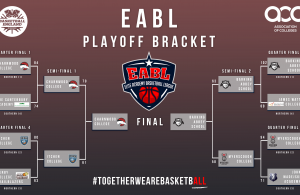 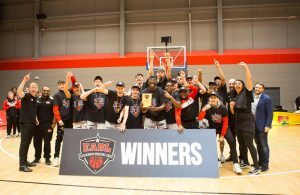 Copleston High School’s Ethan Price has received the EABL Player of the Week after his monster double-double performance against BHASVIC last Wednesday, where he dropped 27 points and grabbed 21 rebounds to go along with 4 blocks in week 15 of the EABL campaign. 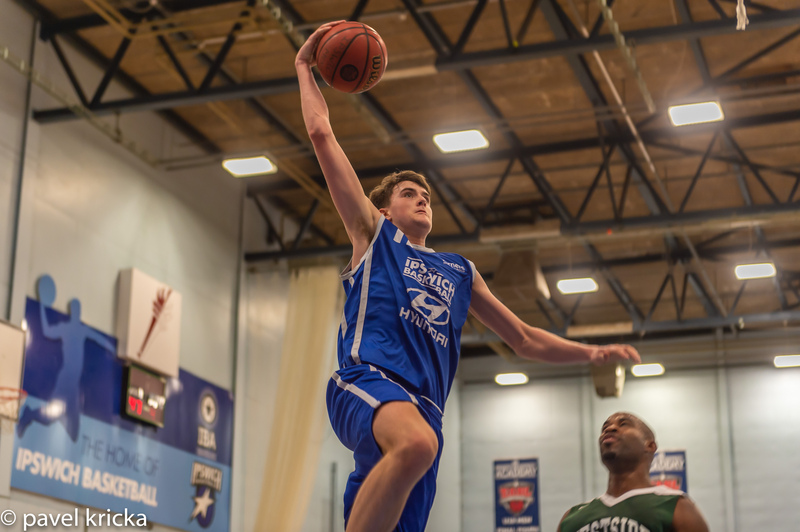 “It was good to get back to winning ways after last week’s tough loss to JMA,” said Copleston big man Ethan Price, “We need to win our next three games to make a case for the playoffs so it was important that we got it going against BHASVIC. 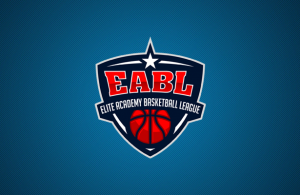 It’s great to win Player of the Week in the EABL as there are so many really talented guys in this league – some of whom deserve this award as much as me”.